in an upside down world. 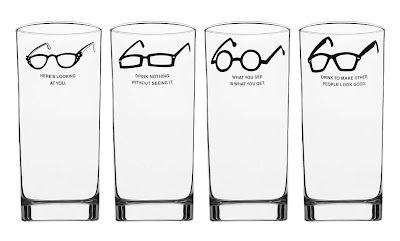 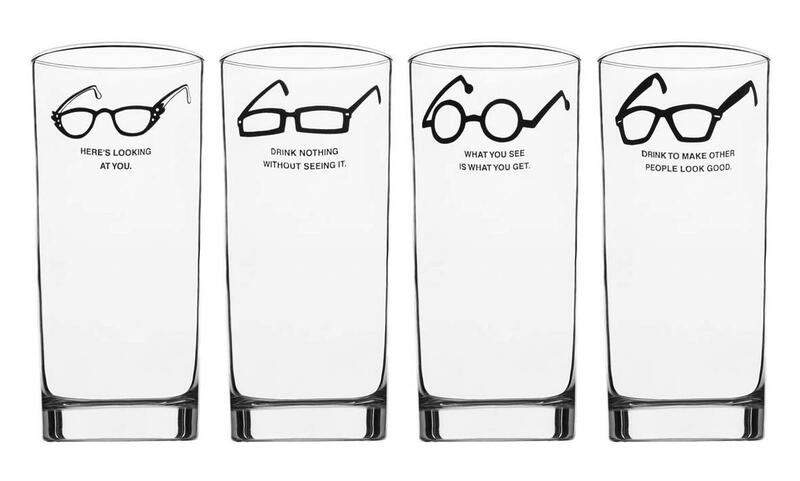 Eye Glasses: These glasses feature four different illustrated eyeglasses and quotes you can read while you drink. 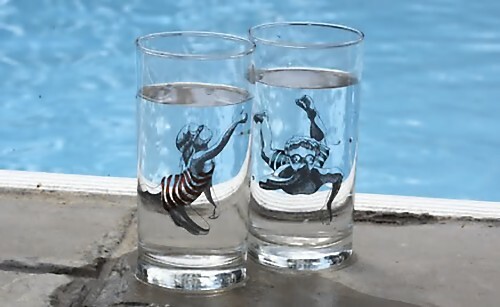 Swimmers Glasses: These are cute! 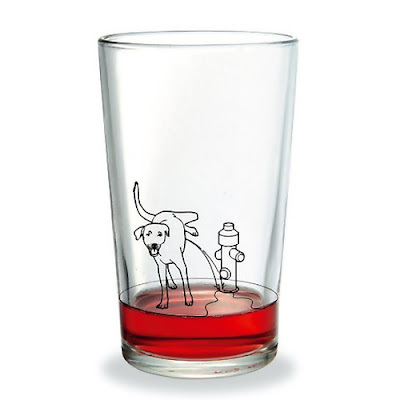 Dog on the Glass: This artistic and funny glass comes from a Germany-based products design company. 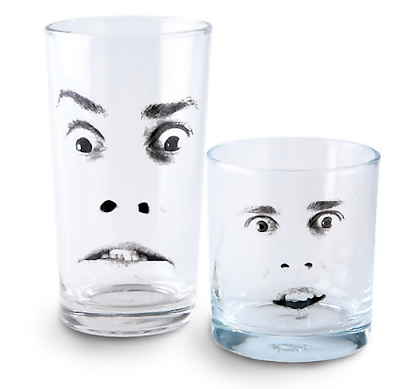 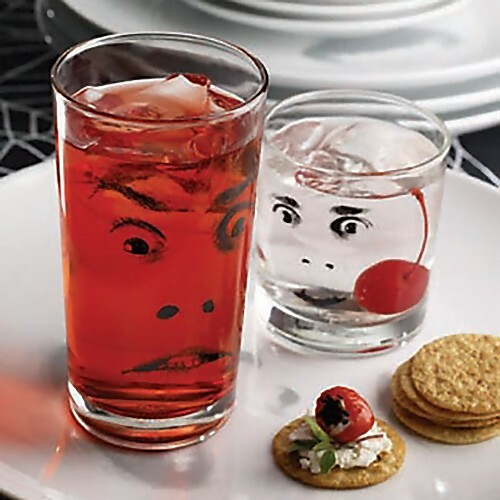 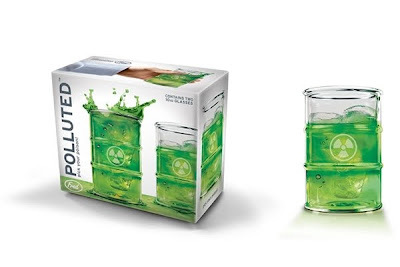 Hi Balls Glasses: The set of 4 tumblers and Hi Ball glasses come with a unique facial expression printed on. 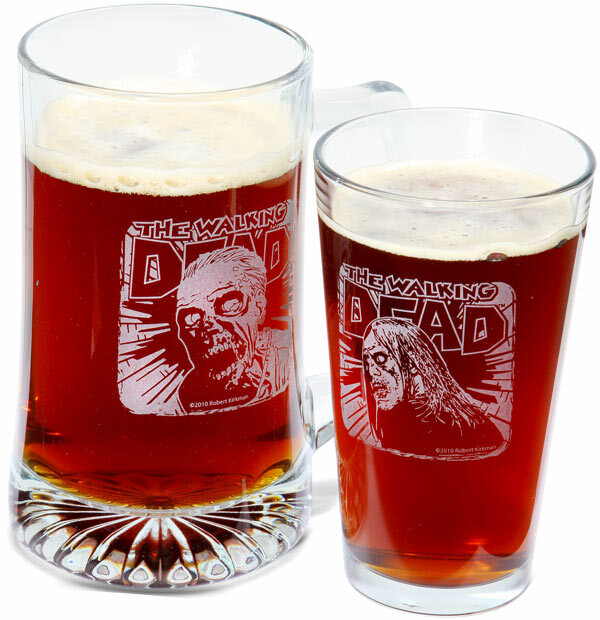 Barrel Shaped Glass: Its designed by Henry, A2 Inc; it comes in set of 2 glasses shaped like a 55-gallon barrel with an etched sign. Emoticons Glasses: Each glass is different and features a different set of emoticons. 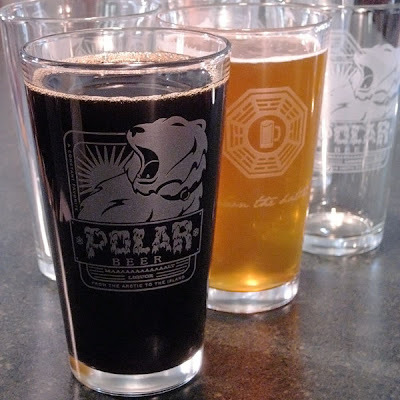 Polar Pint Glass: These are printed on two both sides using a satin etch look. Wonderland Pint Glasses: This set brings the world of Alice in Wonderland to your table. 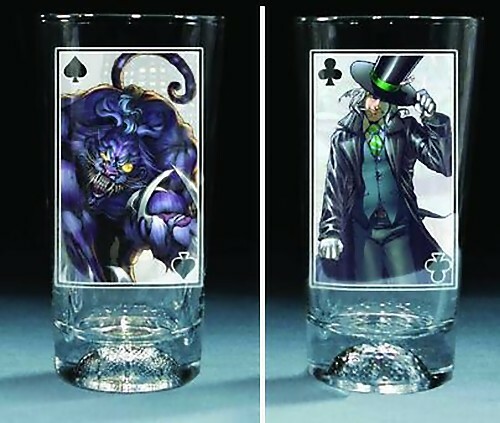 It includes 4 glasses with different illustrations of Alice and her friends. 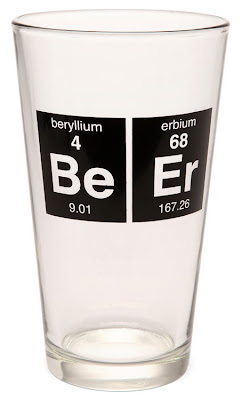 Periodic Glass: This glass holds 16 oz of your favorite drink and comes with elements of the periodic table printed on it. 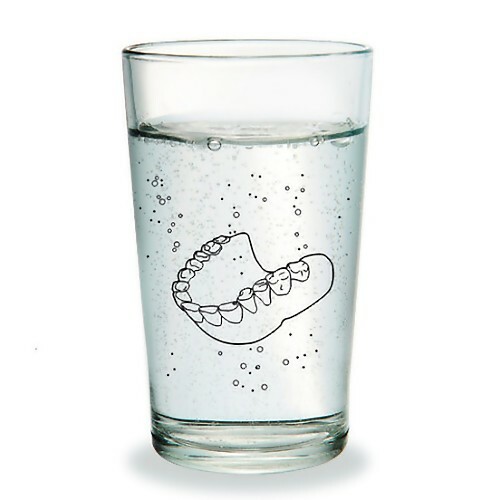 Head Tag Glass: This glass is just short of 9 inches, has a 23 oz capacity and comes with "head" tag printed at its widest spot. 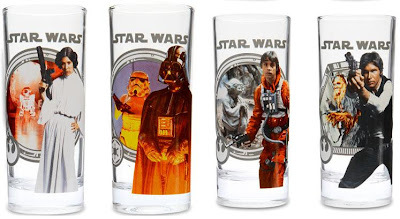 Starwars Glasses: This comes in set of 4. 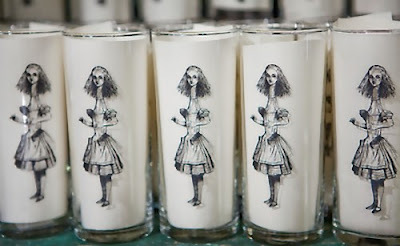 Alice Glasses: This set brings the world of Alice in Wonderland to your table. 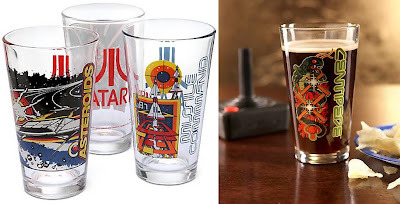 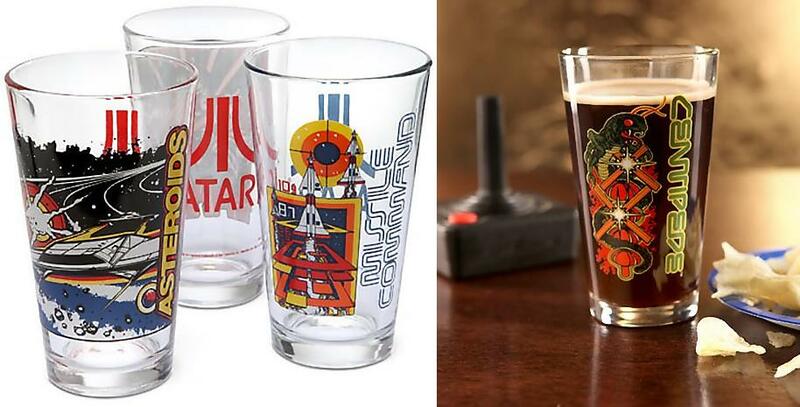 Atari Pint Glasses: These come in set of 4, decorated with images from the classic arcade games. 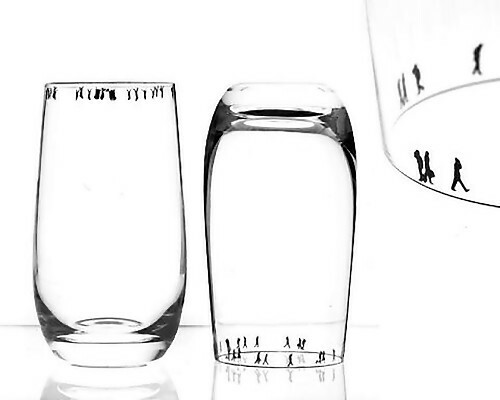 Etched Glasses: These come in four designs and two sizes.